In 1967, Chevy had the Biscayne/Bel Air, Caprice, and Impala 2 doors all with different roof lines. As well as 4 door hard top and 4 door post/sedan variants, convertible, and wagon. I know the guy with the wagon pictured above. 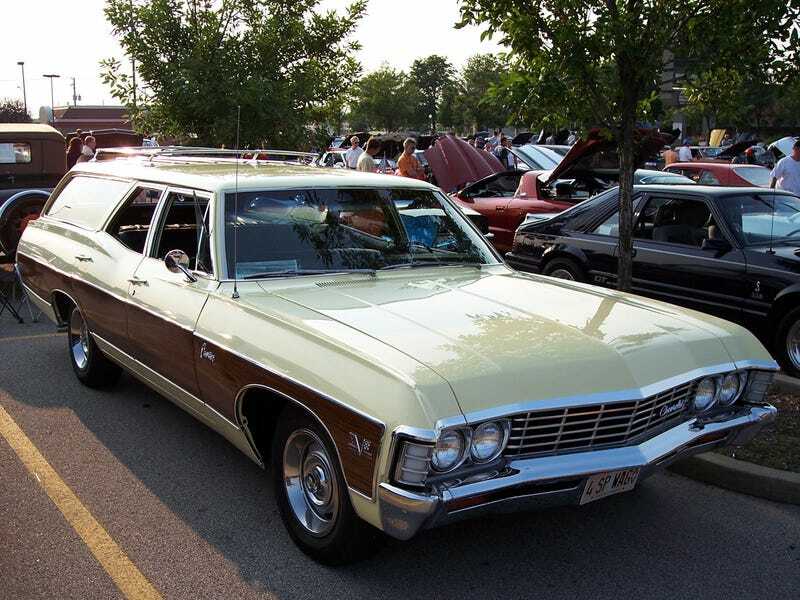 It is a 427, 4 speed, bench seat wagon. With wood paneling. Factory. But screw BMW for trying to do the same thing with their 3’s and 4’s and GT’s and GC’s and convertibles and wagons.